and the Possibilities are Endless! 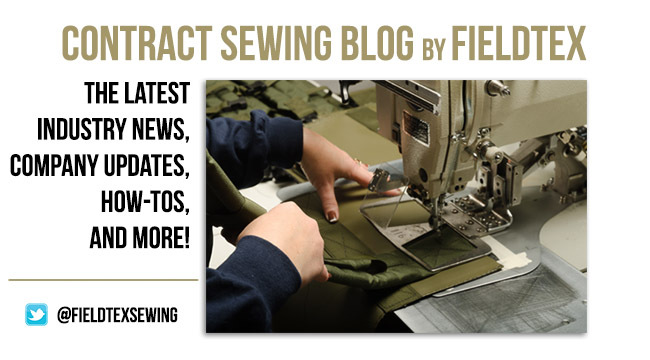 Fieldtex - A Contract Sewing Company, Rochester, NY. 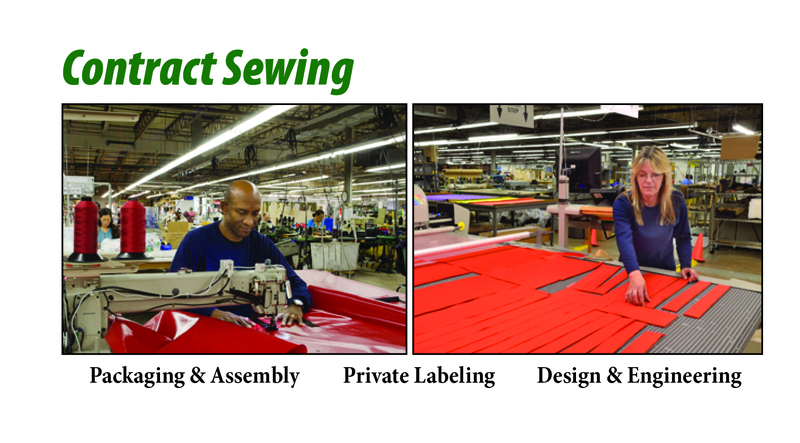 Fieldtex Products is a 200-person contract sewing manufacturer based in Rochester, NY. 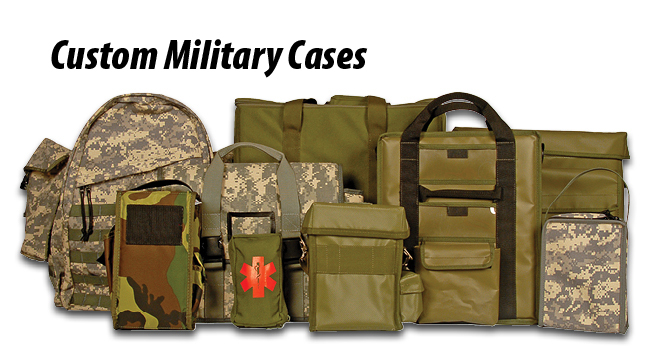 We have been producing soft sided cases, bags, holsters, and web assemblies for a wide variety of OEM customers in markets including medical, industrial, and communications. 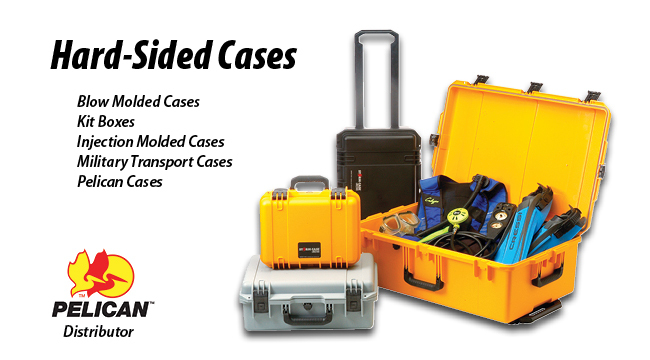 Due to requests of our customers over the years for both soft-sided and hard-sided case options, we also now distribute blow molded and injection molded cases. In our line of plastic cases, we have the ability to offer these cases with custom foam inserts or lid organizers, which are ideal for extra protection. 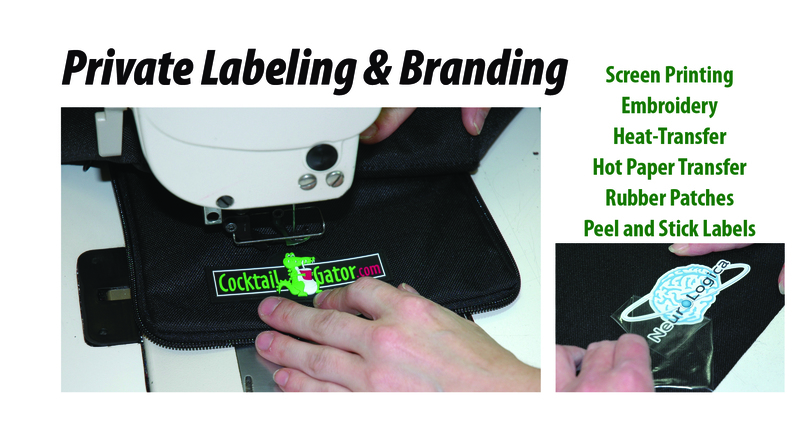 Make Fieldtex your choice for custom sewn products and we will provide you with a quality product in a timely fashion. Shopping Cart is secured by Verisign's latest SSL encryption technology. Shopping with Fieldtex is safe, secure, and easy. Give us a try! Hard-Sided Cases: Including Blow Molded Cases with 21 different sizes to choose from. We can fill the inside cavity with pluck foam or you can request a custom foam insert. Also carrying Injection Molded Cases, empty First Aid Boxes, and Tradesman Cases. Our Salesmen's Cases are built with a modular divider system that makes the inside changeable to meet just about any application. 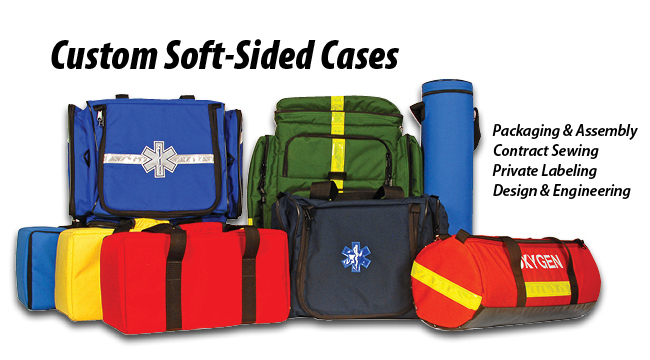 Custom Soft-Sided Cases: We stock both Cordura nylon and polyester along with a variety of other fabrics. Custom Military Sewing: We carry all mil-spec materials, webbing, and hardware. We can meet most mil-spec standards. Call or provide us with a drawing. Strapping & Belting: Hand straps, shoulder straps, cinching straps, backpack straps and more. Many different materials of webbing and hardware to choose from. Our friendly customer service representatives are here to help you.